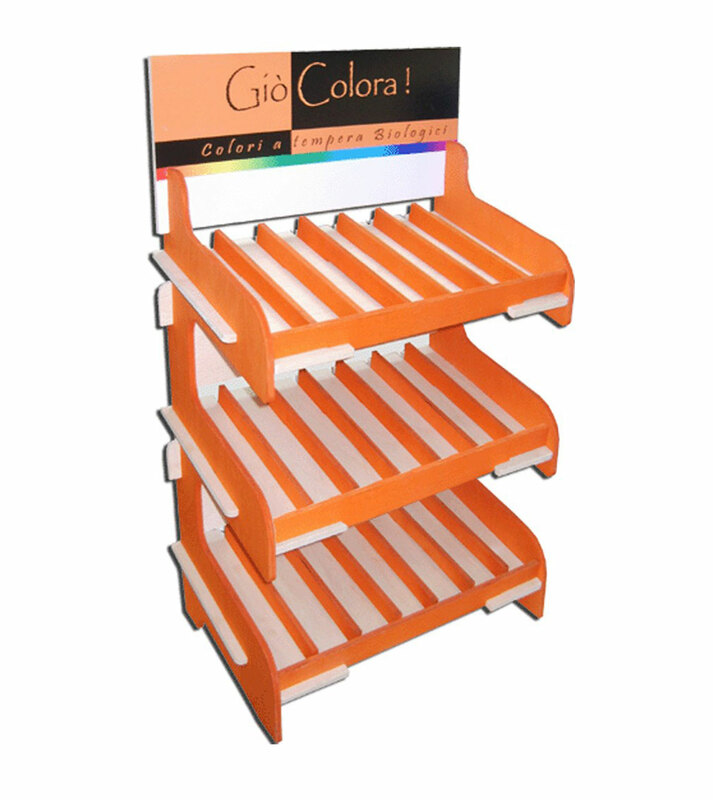 The Counter displays are recommended for the promotion of small products: food, beauty and cosmetics, brochure holders, gadgets and more. 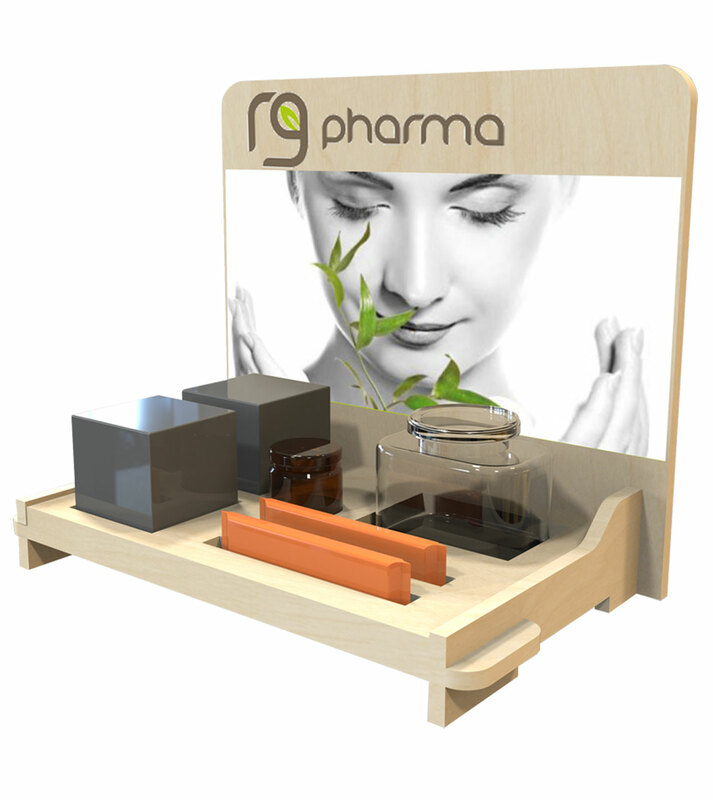 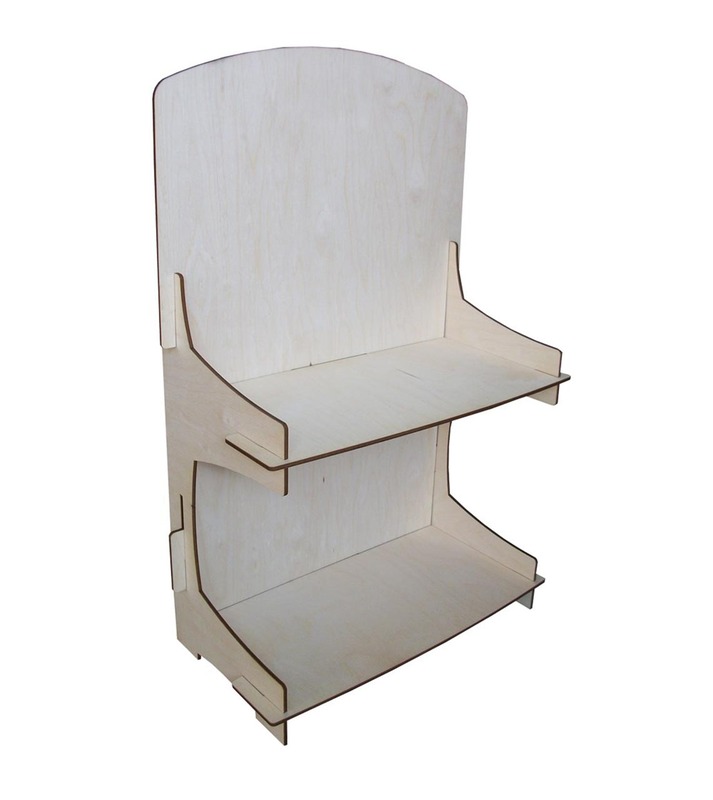 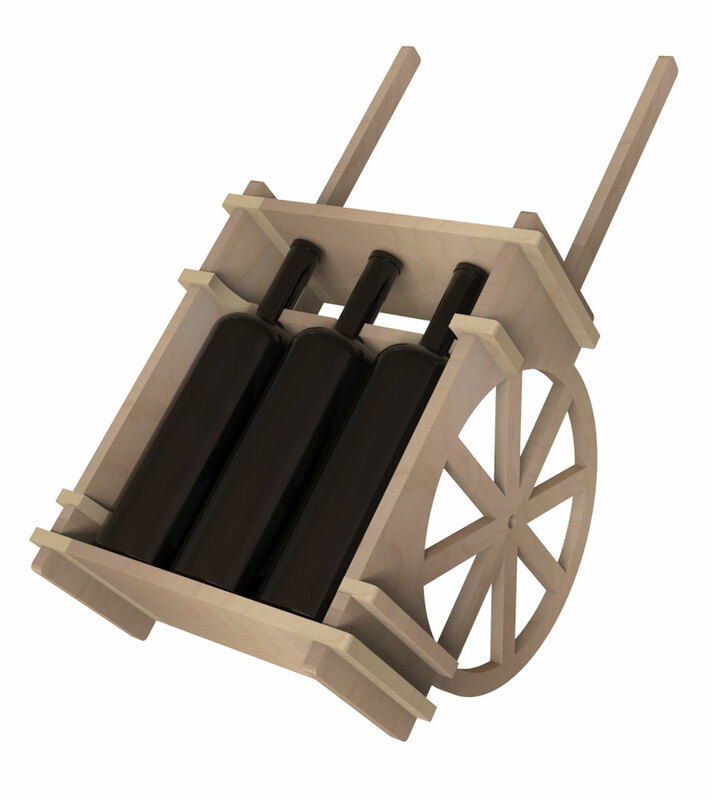 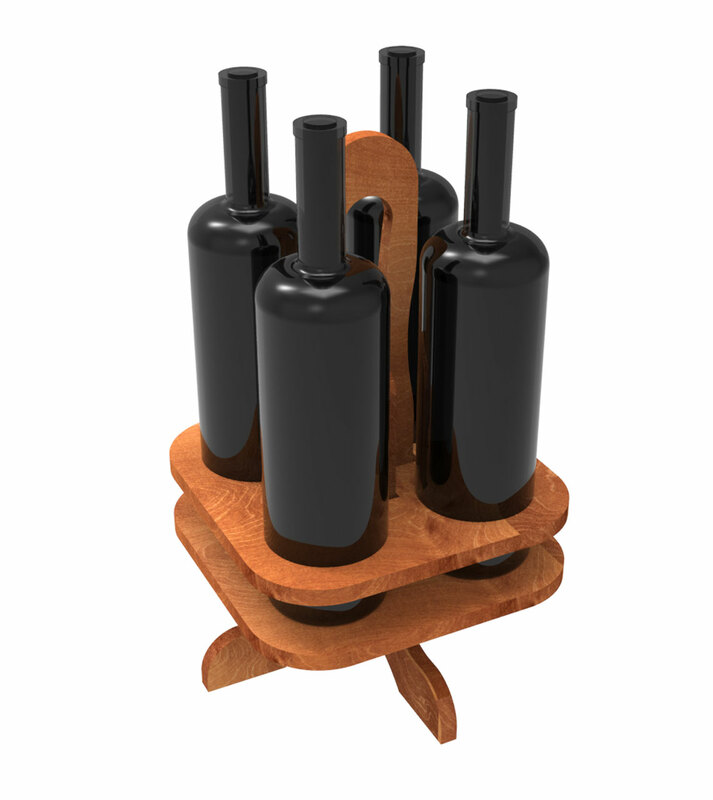 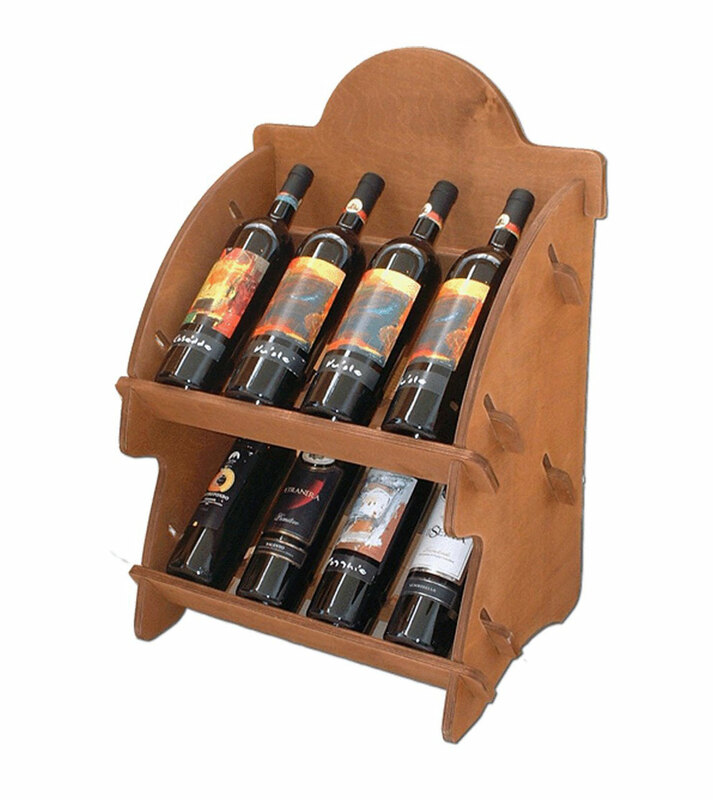 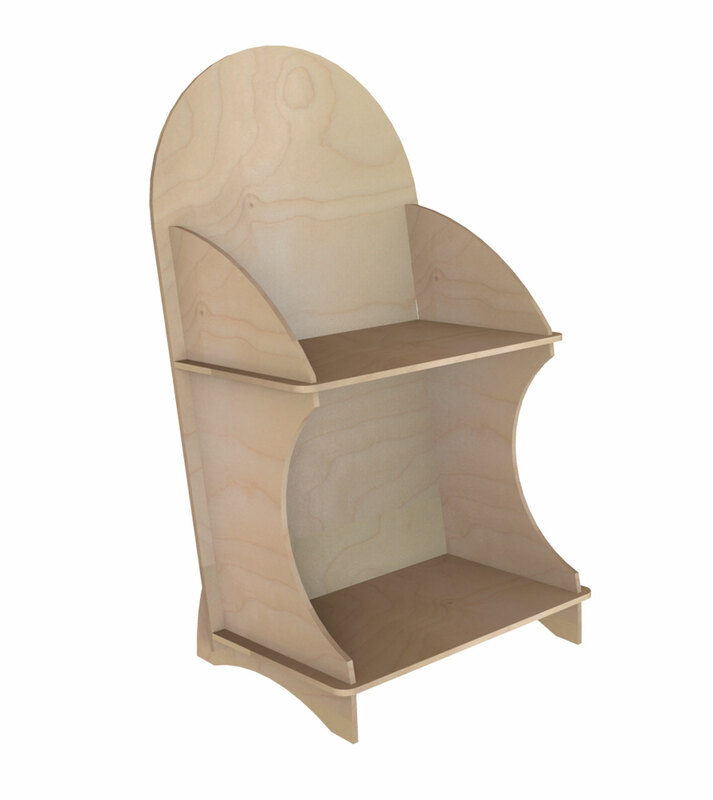 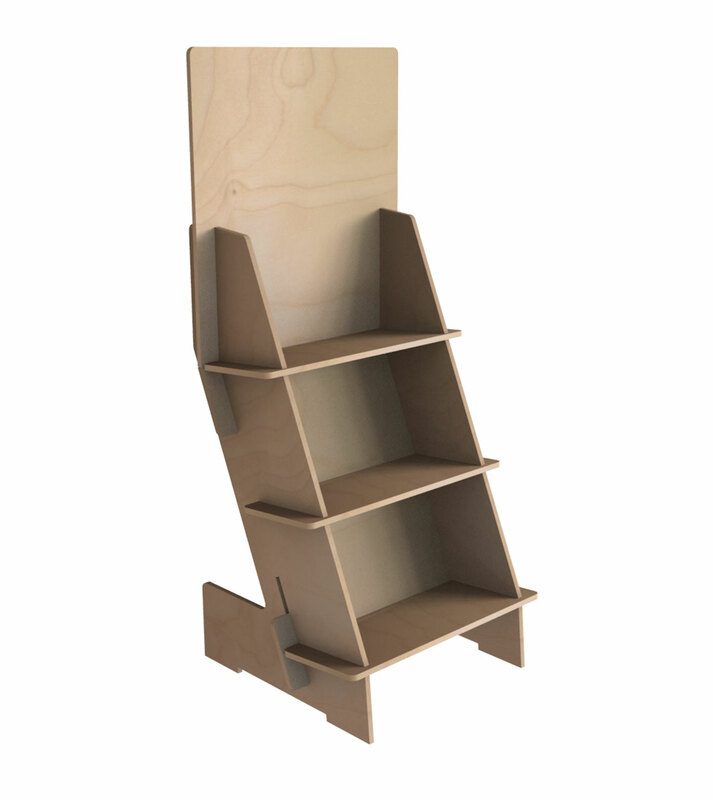 Our displays are made of wood, with interlocking assembly system – in kit, for fast and easy assembly without tools. 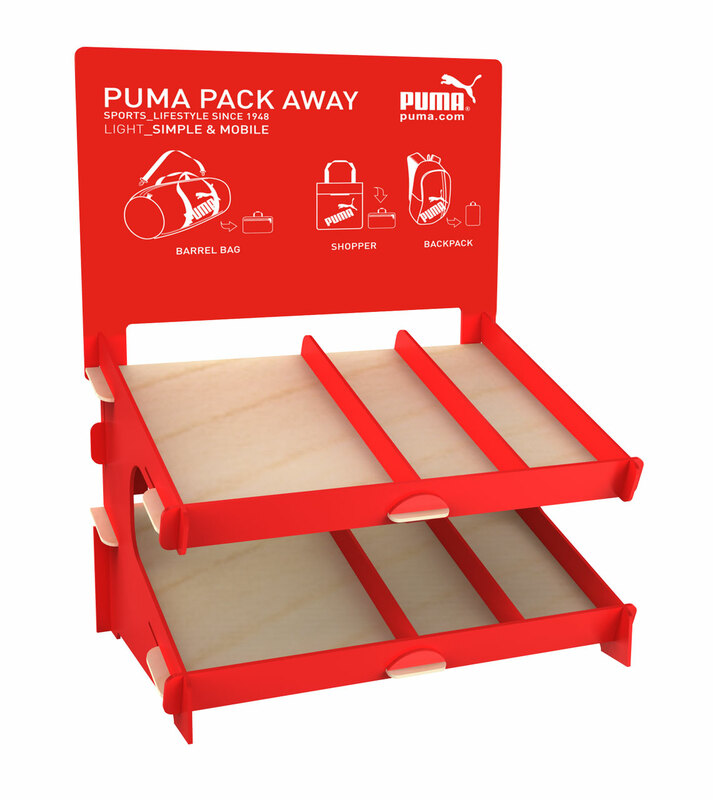 Every single display is packaged singularly, unassembled in flat pack, to allow cheap delivery; every single packaging includes simple and clear assembly instruction. 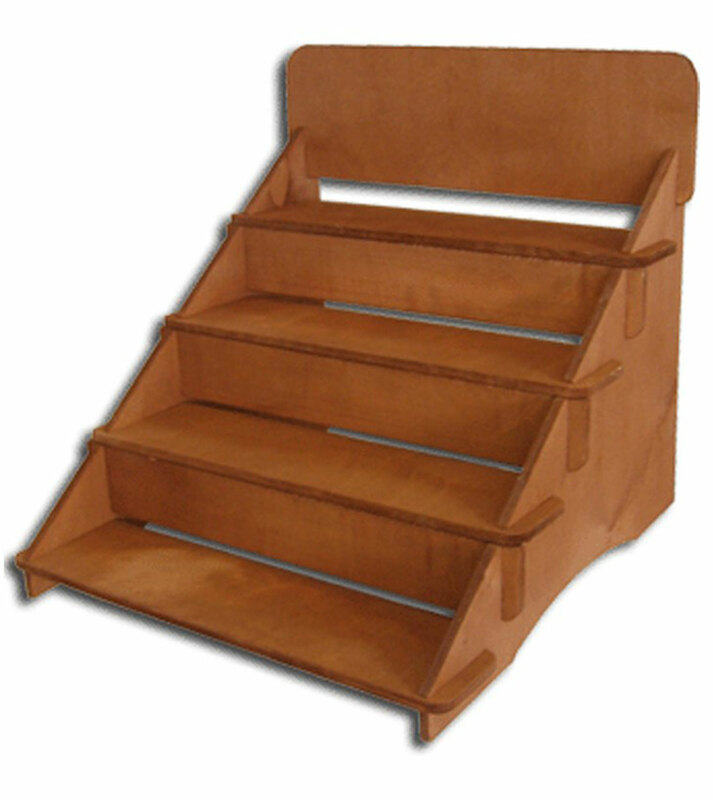 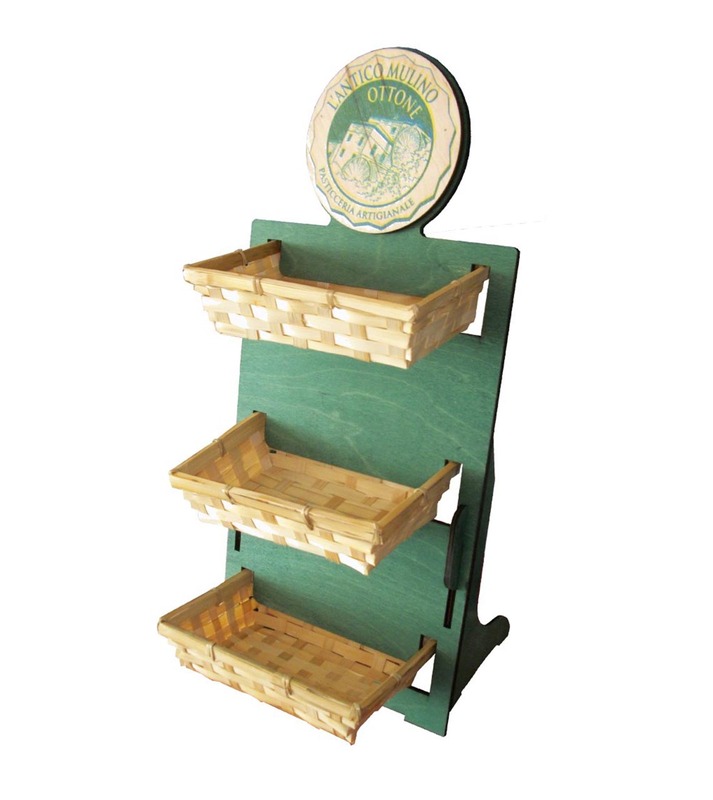 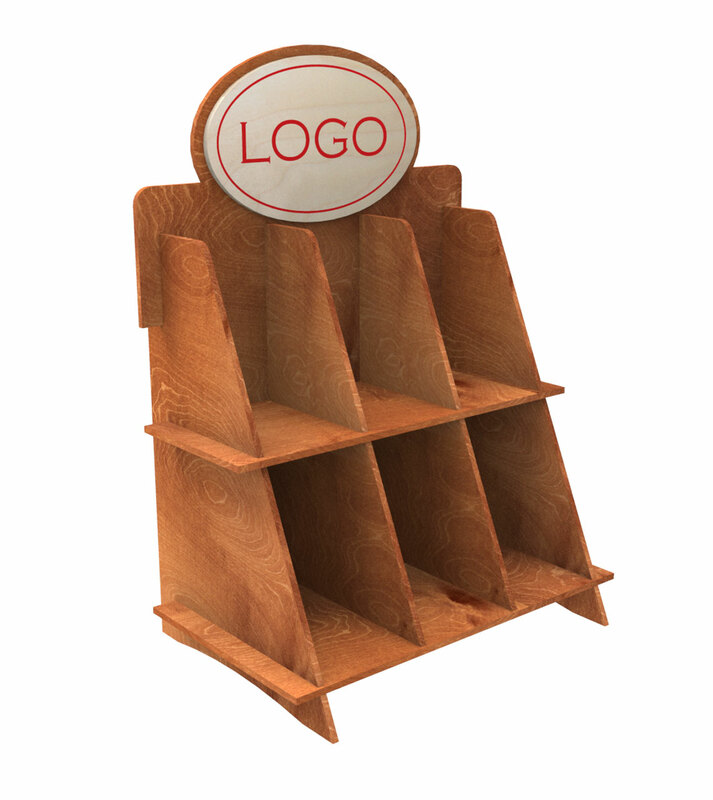 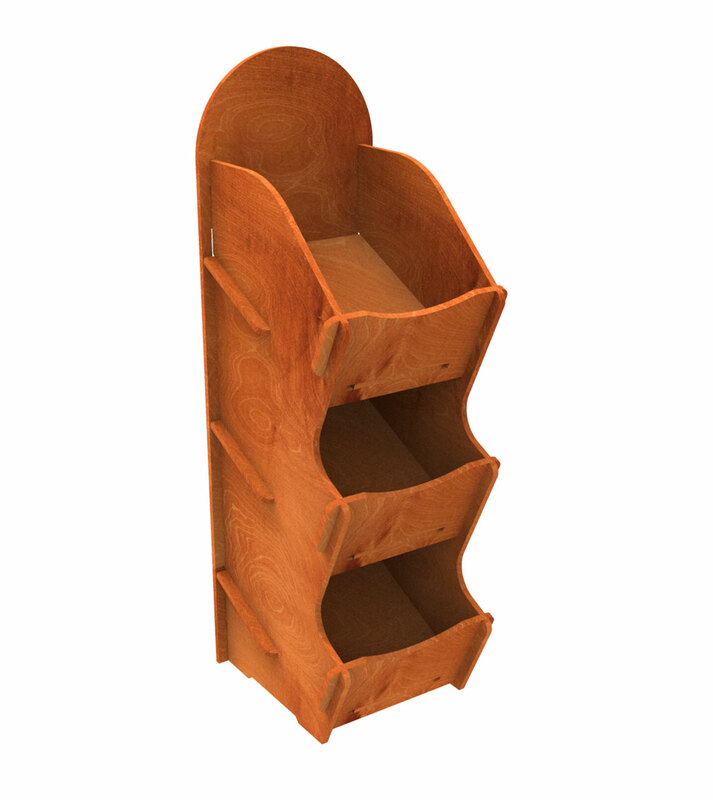 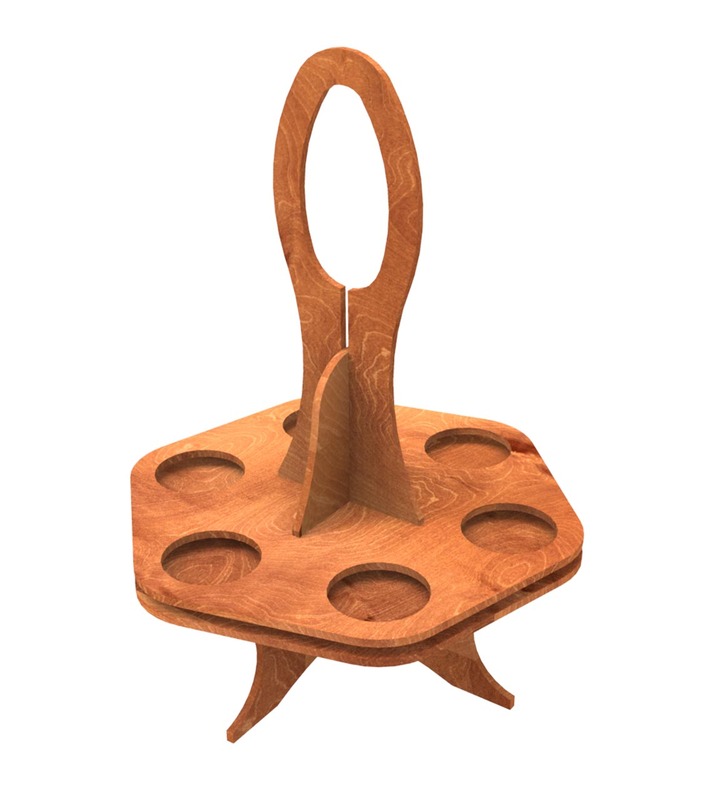 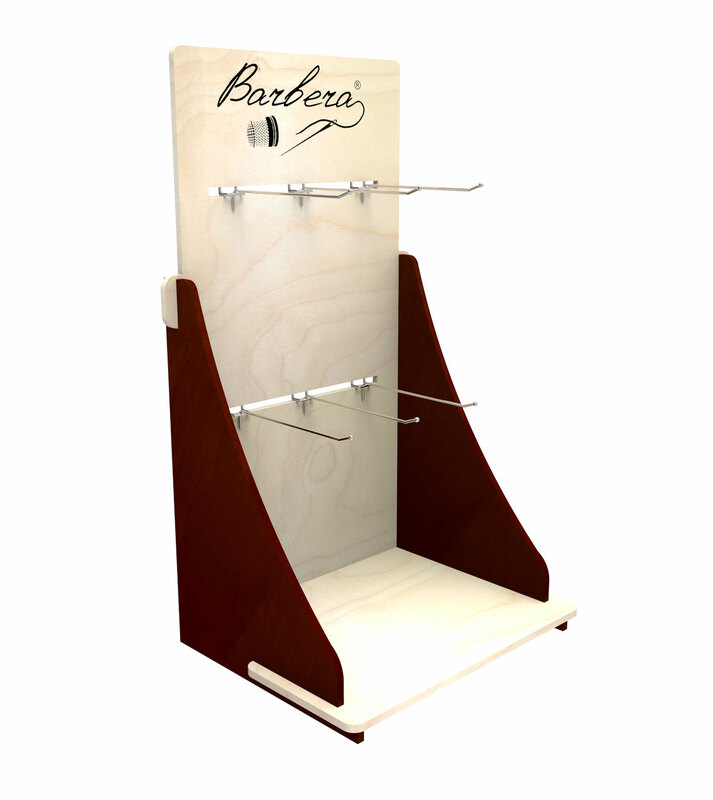 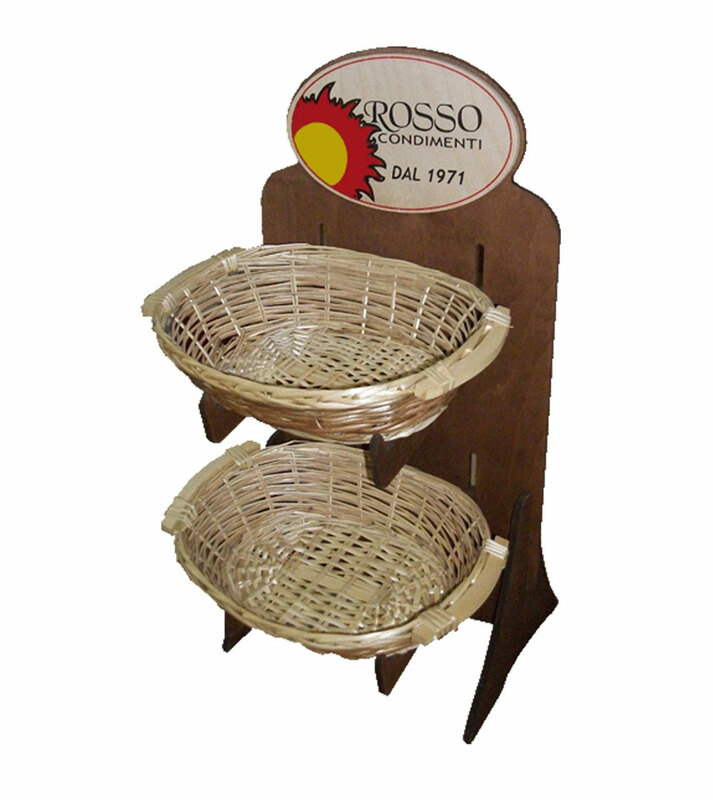 See our catalogue and choose a counter display with hooks, with shelves or column counter display. 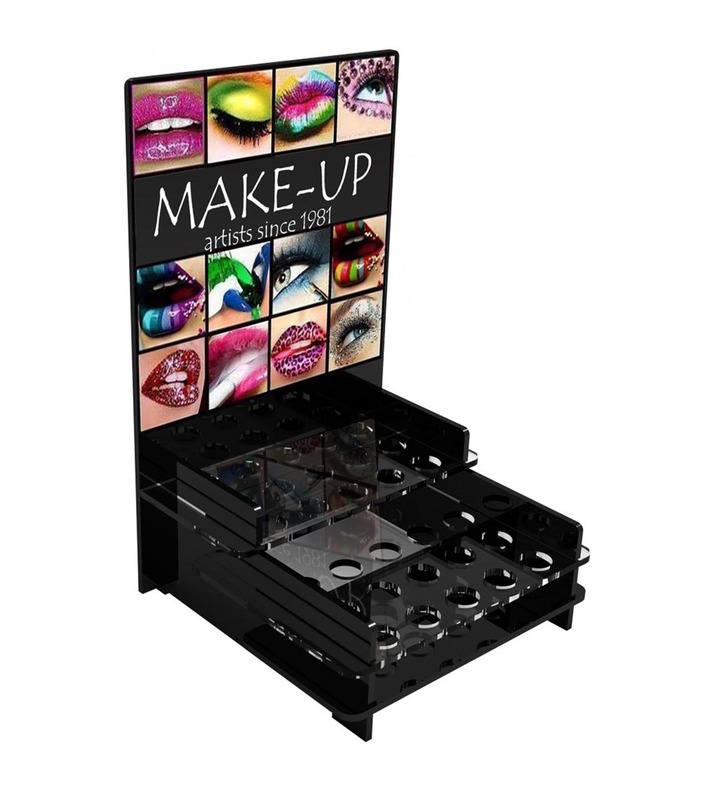 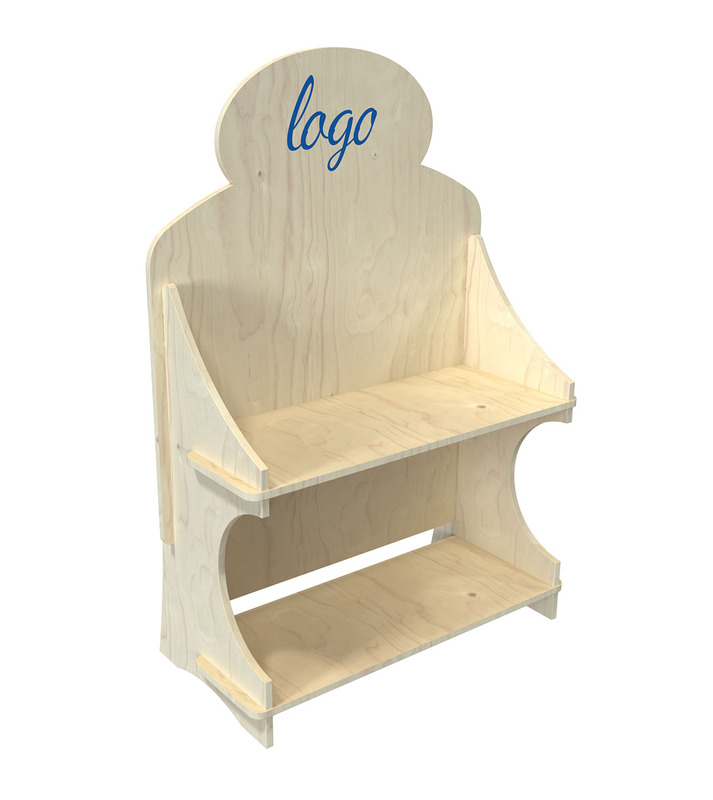 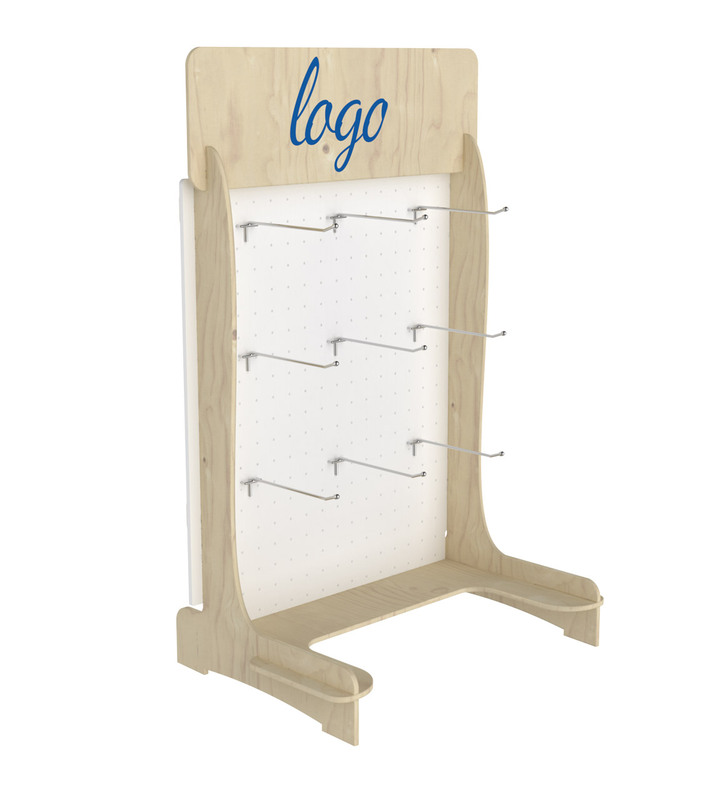 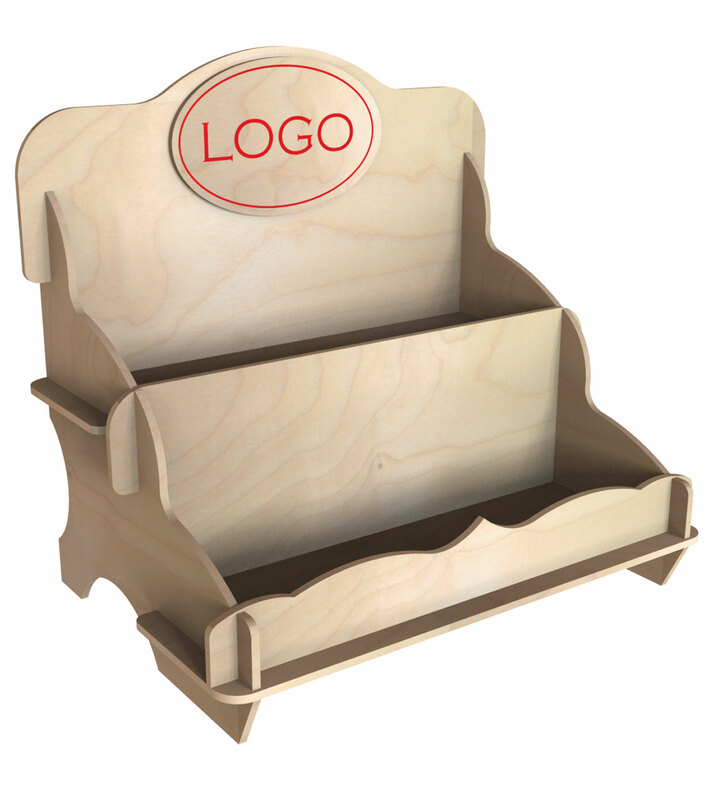 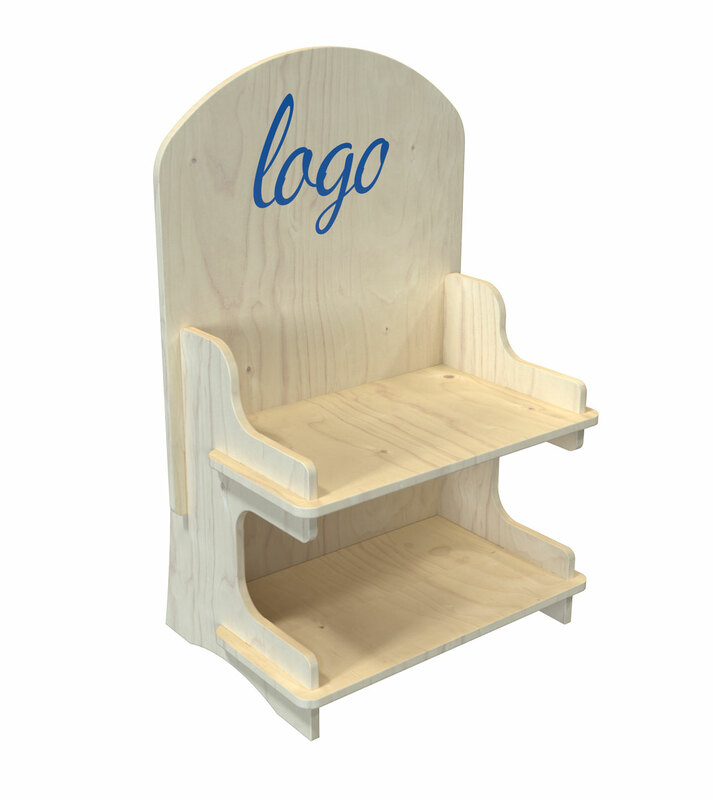 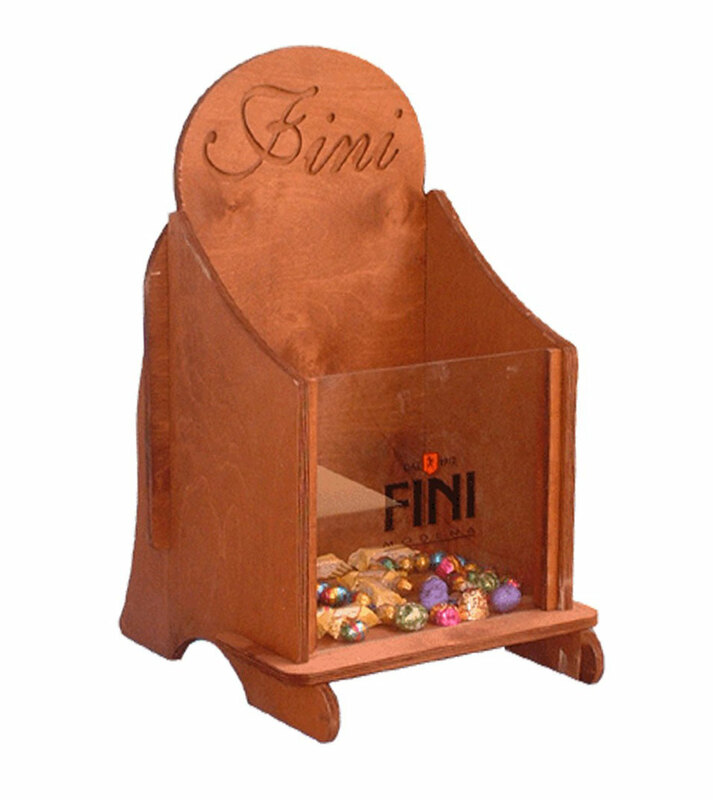 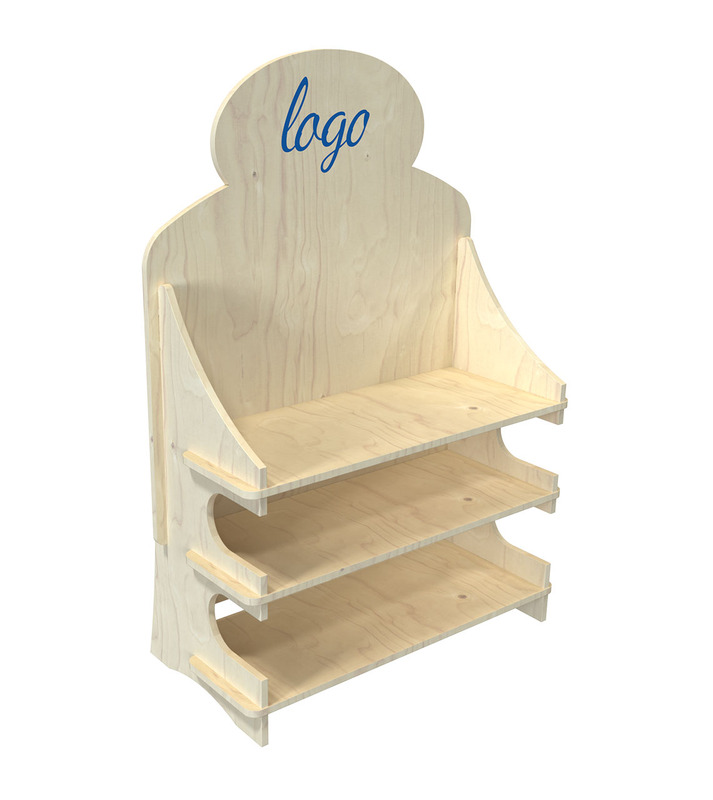 Each display can be unique customized with your logo printing, matt or glossy colour. 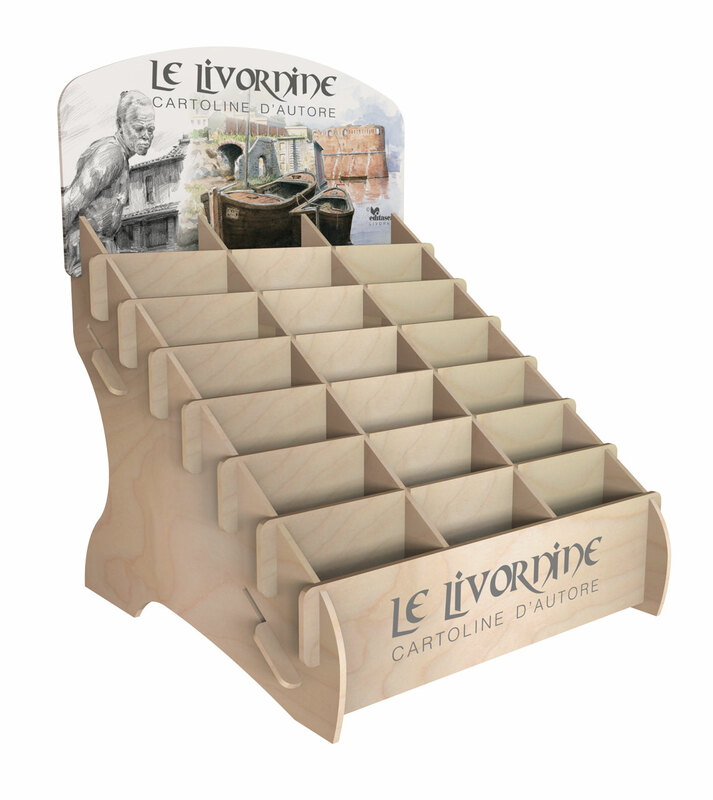 Each display can be fully customized also in size and shape. 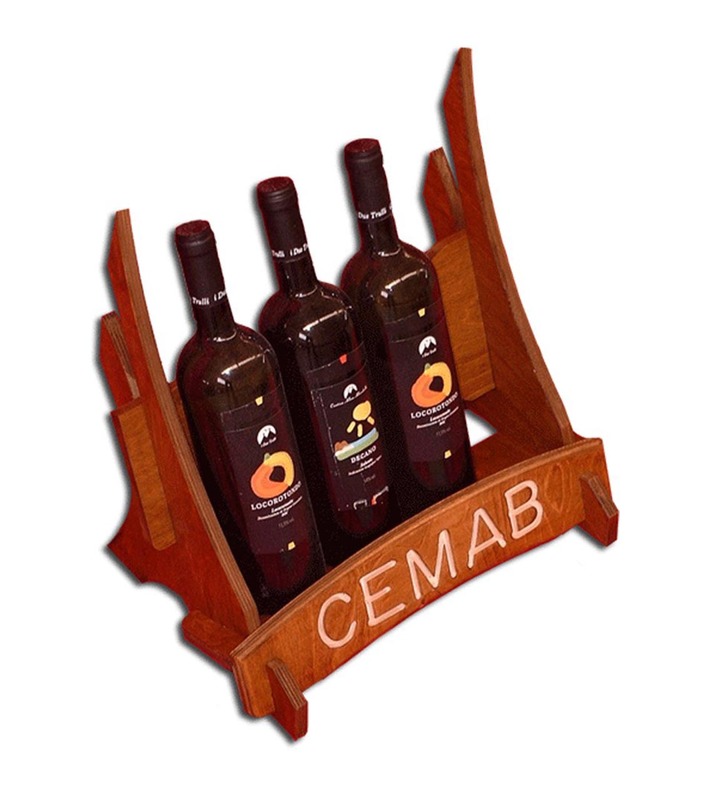 Ask for a quote and enjoy offers and discounts for big quantities. 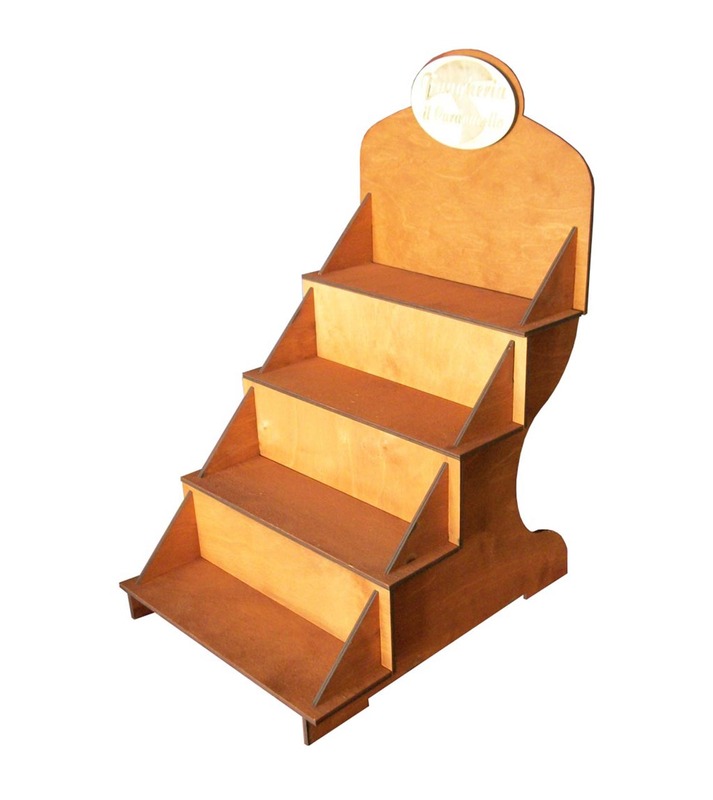 If you’re looking for the other interesting deals, visit also the section of floor displays, where you will find interesting customizable and super affordable models!